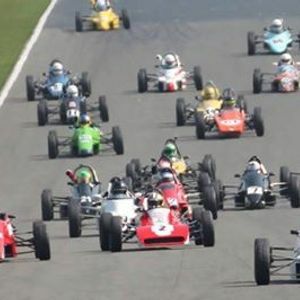 Created by James Beckett Motorsports, the second season of this new MSVR series for pre-1993 Kent-powered Formula Fords is set to expand to six race weekends in 2019. 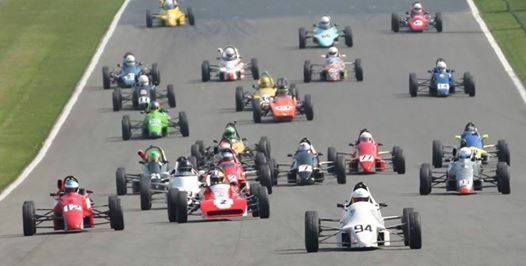 Heritage Formula Ford will become a points-paying championship this season. 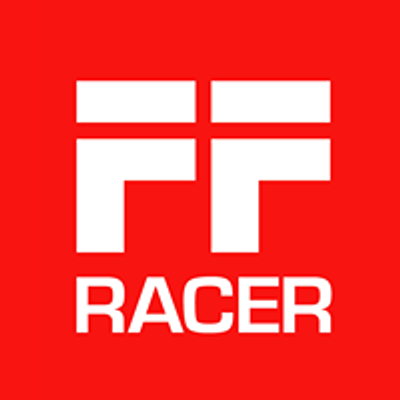 As of January 7, 2019 this calender is provisional so you should consult the series website to confirm events.